Inside the Governors Ball on Sunday, where the Oscar-shaped smoked salmon canapes were passed in abundance, it didn’t take long for Spike Lee’s tantrum over “Green Book” winning Best Picture to make the rounds. 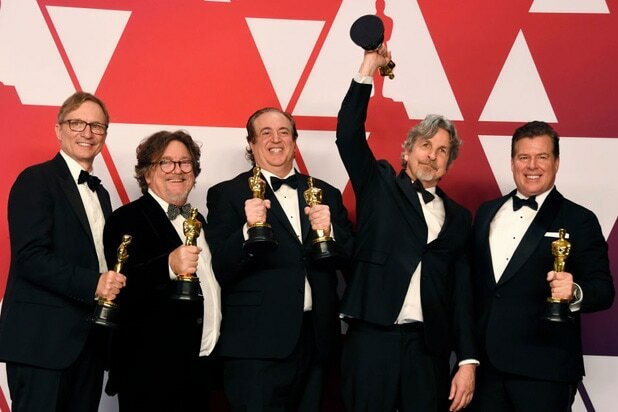 But more than gossip about Spike’s bad manners, the question was why did “Green Book” seem to rub some people — including a leading director of color — the wrong way? Especially on a night when an historic number of nonwhite talent won gold statues? “It was great to see Spike Lee hold an Oscar,” actor David Oyelowo said at the Governor’s Ball, echoing the sentiments of many, and emphasizing the positive. But the backstage drama suggested a clash between Hollywood’s old and new waves, as when Ava DuVernay showed up, queenlike, at the much-dissed Vanity Fair post-Oscar party in support of the new-generation editor Radhika Jones. 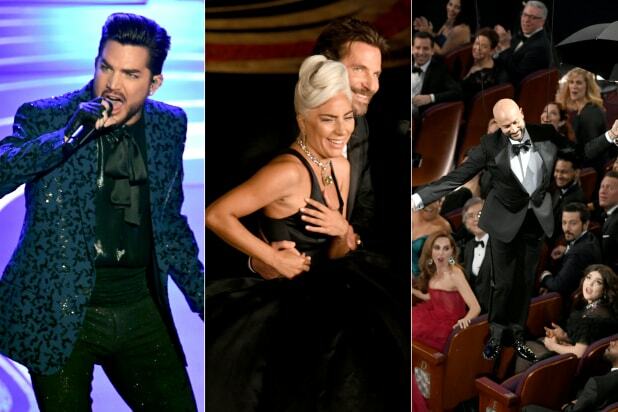 This year’s Oscars seemed suspended between what the Academy aspires to be — progressive, inclusive and actually diverse — and where it traditionally has been, which is politically progressive as seen through the eyes of privileged white folks, almost exclusively men. “Green Book” fell squarely in the latter category, the latest iteration of well-intentioned storytelling about American race relations told by white people who continue to hold most of the power. Spike Lee, ever the barn-burner, seemed to rebel against that convention even when the Academy chose to honor him with his first-ever competitive Oscar for his own dark comedy about…. that’s right, race. Understandably, the makers of “Green Book” found no comfort in the backlash. Producer Jim Burke seemed wounded when asked at the Governors Ball about Lee’s criticism. “It’s a Spike issue,” he said, adding, “It’s never been made clear” what specific issues the “BlackKklansman” director has with the movie. But truth be told, Spike wasn’t the only one questioning the “Green Book” victory — he was just the only one invited to the party who threw a stink bomb. Twitter immediately was afire with critics who found the choice artistically offensive. Many noted that director Peter Farrelly’s acceptance speech omitted mention of Don Shirley, the African American concert pianist who was the subject of the film (played by Oscar winner Mahershala Ali). Literally still laughing at last night's thank you speech 4 best supporting actor. The director earnestly thanked for never coming near the actors, "giving us space" ..letting us work it out on our own" and confining himself to an occasional "tweak"..Must have been one edgy set. Almost immediately, the “Green Book” win divided people along political and cultural lines. I asked whether he thought some of the criticism came from the fact that the film had a white director, white writers and five white male producers (although, to be fair, Octavia Spencer also co-produced).